Frozen – Almost, originally uploaded by recaptured. Just after crossing Barlach La, on the way to Sarchu. Plains, originally uploaded by recaptured. While you are crossing las (mountain passes) and other curves and loops in almost impossible to ride terrain at an altitude of 10,000-12,000ft, what do you expect to see? 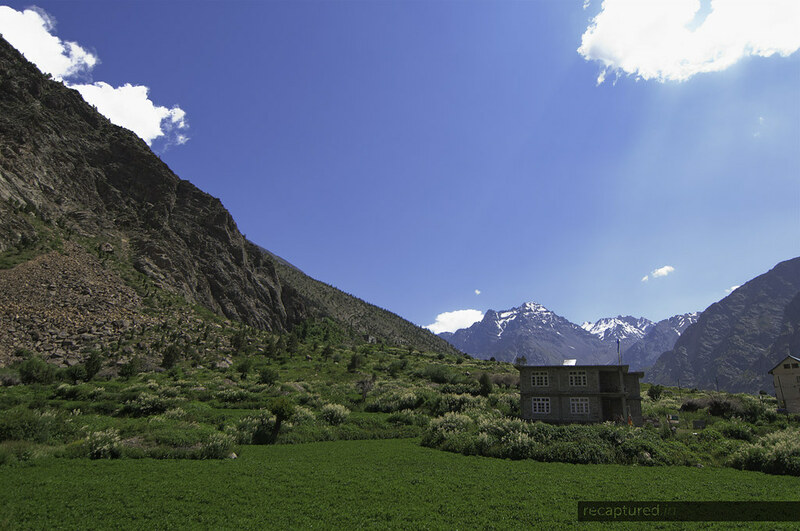 Well, if you are on your way from Pang to Leh, prepare to be surprised. 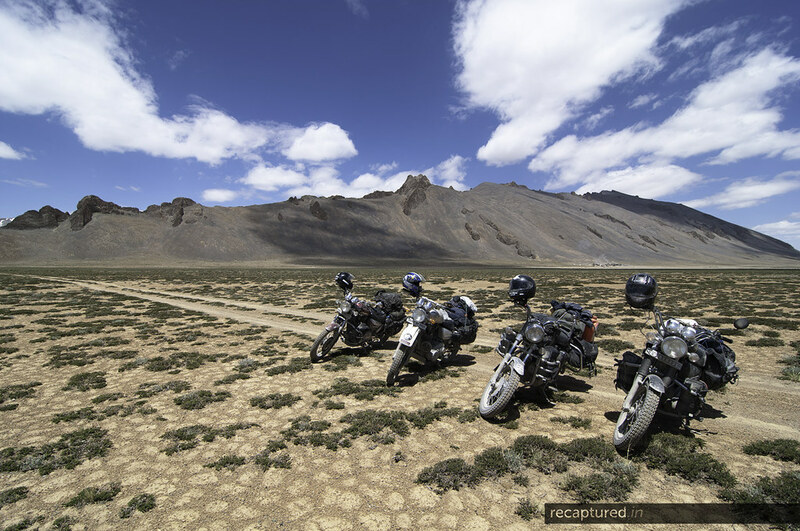 At this insane altitude you will see this piece of land called More Plains – a desert at 12,000 feet, with absolutely no settlement, no population apart from the people making the 40km stretch of road, and a collection of almost every type of terrain you can imagine as a rider: right from impeccable black tarmac to sand, dirt, rubble. Amit should be sleeping now, because he has to reach the station at 8.30 in order to get the two wheels packed and loaded in the train, but he isn’t. He can’t. He’s psyched. The countdown has ended. Tomorrow he will board the train that will take him closer to his dreamland. He’s just done with the packing. A saddlebag pair, a camera bag, a bottle bags pair, and a sleeping bag – that’s all that he’s going to carry, but this will be his entire world for the next 15 days. Oh, and he’s sad that he couldn’t fix his camera’s intervalometer – bye bye stop motion animation and/or star trails 🙁 Well, it can be done the hard way if he exerts himself enough. 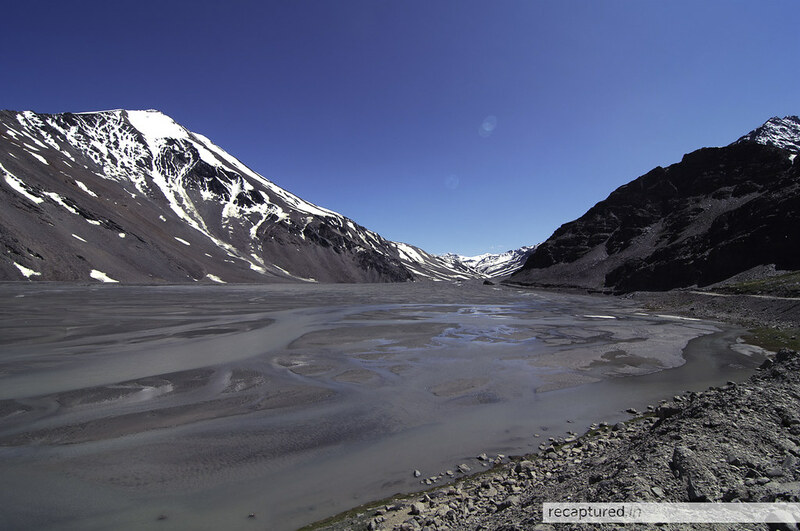 But then all that is to be seen once he reaches the destination: Ladakh. Maybe he will go to sleep now. Let’s see.